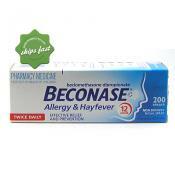 This fast acting once a day hay fever and allergy treatment can help with anything from conjunctivitis to insect bites and hives. Order Online and have it delivered to your door. 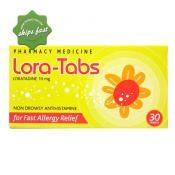 Helps relieve allergy symptoms in children . Especially formulated for children . Kiwiherb Kids Calm naturally promotes calmness and tranquility in children. Made of organic, natural ingredients it contains certified organic Chamomile, a herb used for centuries that is an effective treatment for upset stomach. 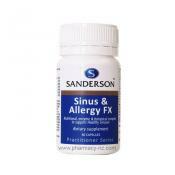 Sanderson Sinus and Allergy FX is a specially formulated easy to swallow capsule. Containing a unique blend of botanicals and enzymes combined with Vitamin C, it helps in managing sinus problems as well as hayfever symptoms. It also aids in regulating the formation of mucous and draining it to the stomach to help prevent complications. 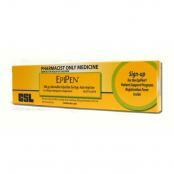 EpiPen for Children use (below 30kg body weight or as directed by your Dr). 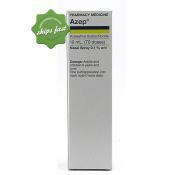 For treatment of anaphylactic reaction. Your doctor may recommend the adult strength to be used for children under 30 kg. An allergy is an overreaction of the immune system to a particular substance that either enters or comes into contact with the body. Different reactions can be triggered by these substances. The most common are: sneezing, wheezing, coughing and itching or hives. The substances that cause allergic reactions are called "allergens" and can come in many different forms. What are the common forms of allergens? There are 3 basic categories of allergens: Food related, drug related and environmental. The most common food allergens are: Eggs, milk, peanuts, tree nuts, fish, shellfish, wheat and soy. Food allergies usually develop during early childhood and can be diagnosed based on the reaction of the child to a certain food that he or she has consumed. Those who are allergic to a specific drug can experience symptoms in whatever form they take it, whether liquid, pill or injectable. Some of the most common triggers of drug allergies are: Penicillin and related antibiotics, antibiotics that contain sulfonamides, anticonvulsants, aspirin, ibuprofen, and other nonsteroidal anti-inflammatory drugs (NSAIDs) and chemotherapy drugs. 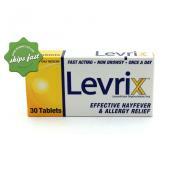 Hay fever is another name for rhinitis, and it simply means inflammation of the nose. Common symptoms of hay fever are a stuffy nose or runny nose, watery eyes and a scratchy throat. Pollens are the most common triggers for allergic rhinitis but other environmental elements can also start up an attack. These include dust, dust mites, smoke and fumes from chemicals. What are the best treatments for allergies? No matter what type of allergy you have, the truth of the matter is there is no real cure for allergies. 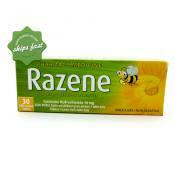 The products that are available simply help relieve the symptoms and discomfort associated with allergies. Your healthcare provider may recommend one or a combination of different allergy products. 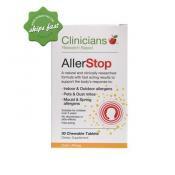 The main treatment for allergy symptoms are antihistamines. 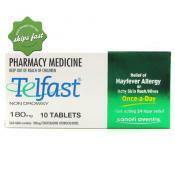 These block the histamine - a chemical released by the immune system during an allergic reaction. The histamine is what causes the symptoms to appear. Antihistamines come in either pill, liquid or spray form and may be either over the counter allergy treatments or prescribed allergy medicine. 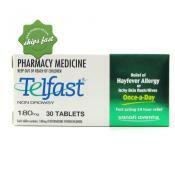 Antihistamines help ease runny nose, itchy or watery eyes, hives and swelling. Some antihistamines can cause drowsiness so it is usually advised to take them at night before bedtime. If taking them during the day cannot be avoided, people are advised to avoid driving or operating machinery. The good news is that a lot of 2nd and 3rd generation antihistamines no longer cause drowsiness, but reactions may still vary from person to person. Some doctors prescribe antihistamine nasal sprays instead of pills. Nasal sprays are considered to deliver faster results because the treatment is localised to where the symptoms are occurring. 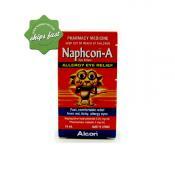 Nasal sprays help relieve sneezing, itchy or runny nose, sinus congestion and postnasal drip. Possible side effects may include a bitter taste, drowsiness or fatigue. If your problem is mainly a stuffy nose and sinus congestion, decongestants offer quick, temporary relief. 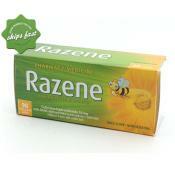 Some cause insomnia, headaches, increased blood pressure and irritability. Decongestants come in various forms. Oral decongestants are the most commonly prescribed both for adults and children who suffer from nasal and sinus congestion caused by hay fever. 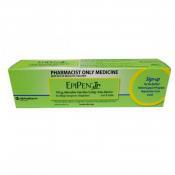 A number of oral allergy medications contain a decongestant combined with an antihistamine. 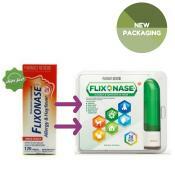 There are also nasal decongestant sprays and drops that help relieve nasal and sinus congestion. However, this type have the tendency to backfire if used too long. Repeated use for more than 3 consecutive days may result in a recurring and worsening condition. What are some alternative allergy remedies? 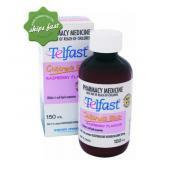 Aside from the conventional allergy medicines mentioned above, there are also a range of alternative remedy options. Some herbs act as natural antihistamines. One powerful natural antihistamine that you can easily find in your pantry is green tea. By simply changing your diet, you may help your system get through allergy season. Some foods are known to help ease nasal congestion, particularly the spicy foods like cayenne pepper and hot ginger. Garlic and onion are also good for help with soothing and calming a sore nose and helping to clear the head. But there are also foods that are known to worsen nasal congestion. Examples of these are dried fruits and dairy products. Neti pots help flush out dust and pollens from your nose. By filling it with distilled or sterile water, you can use it to rinse one nostril at a time. Neti pots are easily available from your pharmacy and look like a little teapot with a long spout. Page updated 06/04/18 12:47:36 p.m.